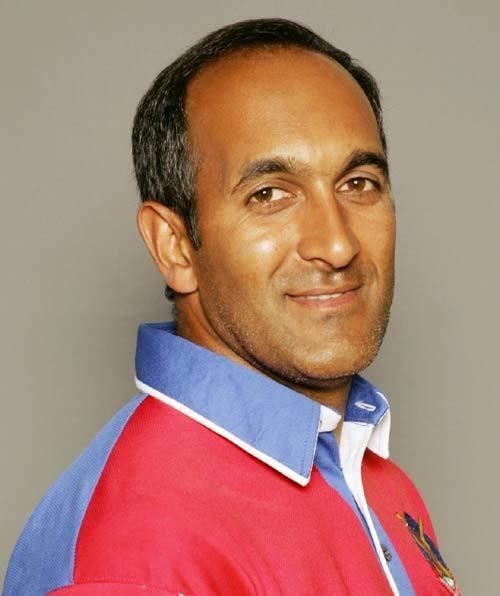 Saleem Mukuddem (born 20 January 1972 in South Africa) is a former South African born Bermudian cricketer. He played with the Bermudian cricket team in their first ever One Day International when they played Canada on 17 May 2006; Mukuddem took two wickets and scored 5 runs as Bermuda won the game by three wickets under the Duckworth–Lewis method. Three days later, Mukuddem scored 25 runs against Zimbabwe, although this was not enough, as Zimbabwe eventually won by 83 runs. Mukuddem has played in all eight of Bermuda's ICC Intercontinental Cup games, the 2005 ICC Trophy, the ICC Americas Championship in 2004 and 2006 and the 2006 Stanford 20/20. He announced his retirement from international cricket at the end of the 2007 Cricket World Cup. In 2014, he was appointed interim Chief Executive Officer of Eastern Province Cricket Board.